Make your own puppet character and start expressing its personality in this 1 1/2 hour workshop at Arlington Center for the Arts. 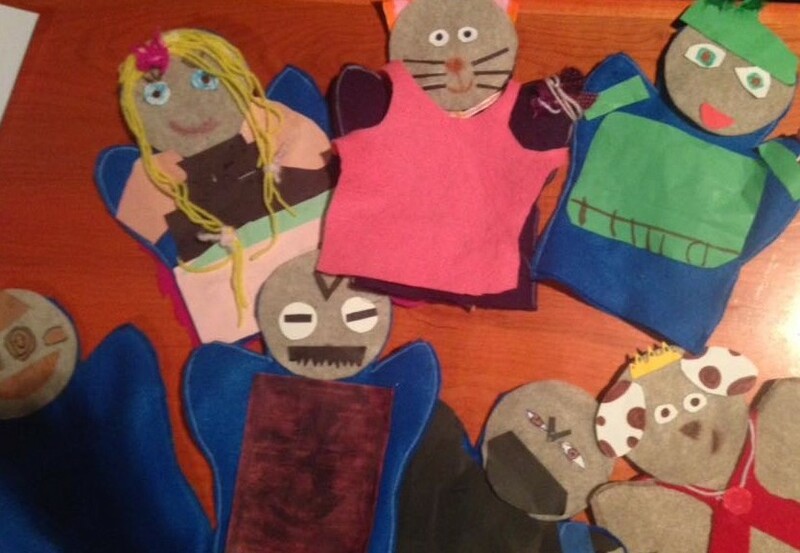 We’ll use prepared felt puppets and then add paper and cloth features to make lively, sweet, snarky, amazing characters. Children 5 and under should be accompanied by a parent, who is welcome to make a puppet too. Best for ages 4 and up. This workshop is limited to 25 people. Please reserve your spot through Eventbrite. 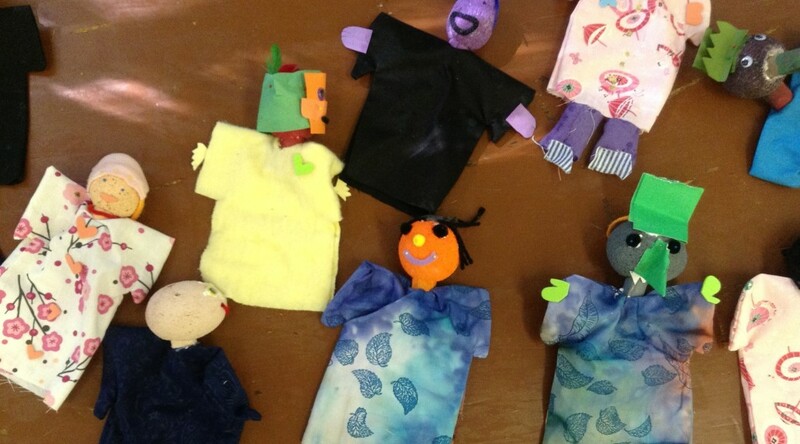 Puppets Together, August 2, 9:30 – 12 — create a felt hand puppet, then make it move, dance, wiggle and talk. Animal Superheroes, August 3, 930 – 12 — create a magical animal puppet whose powers and failing are both super-sized. Arts at the Armory has fun classes at good rates. $200 for five full-days, $100 for five mornings or afternoons! Mama Leopard gets what she wants by frightening smaller animals — until Rabbit turns the tables on her with the help of her son and the jungle’s two largest beasts, Elephant and Rhinoceros. Leopard learns that cooperating with friends works better than bullying. 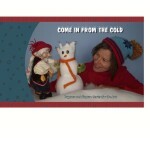 Maggie Whalen performs this story with stunning puppets she built of fabric and paper mache. “Leopard Learns a Lesson” is based on a Malawi folktale and features original music by Alison Plante. 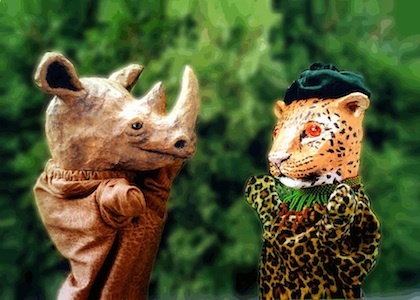 Come for the show, stay to make your own animal puppet and enjoy puppet-play. Best for ages 4 and up. Maggie Whalen is the creator of Magpie Puppets, a one-woman puppet theater based in Stoneham, Massachusetts. She has been creating and performing puppet shows for children since 1969. In addition to performing, Maggie builds customized puppets for theater and film and has taught puppet-making workshops at schools, community centers, and at Club Med Mini-Clubs in the Caribbean. She is featured on the PBS Curious George show in the Sock Monkey Opera episode. Welcome the Year of the Monkey with a story about the Monkey King himself. 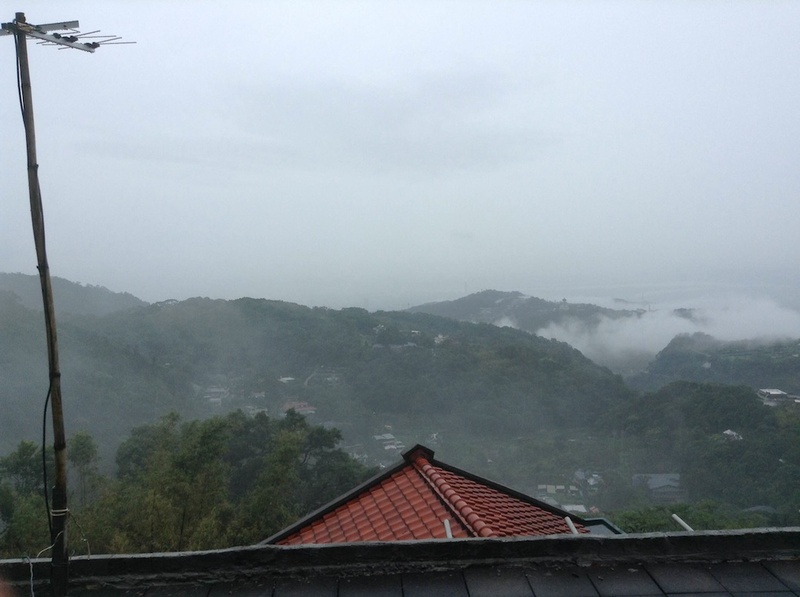 In this episode of the epic Journey to the West Monkey is thrilled to have a job in the heavens. But when he is left out of the Jade Emperor’s banquet, he flies off to make mischief in the banquet hall and in Lao-tse’s studio. Margaret Moody performs the story with acrobatic Taiwanese puppets. Stay after the show to dance with a lucky lion and try out traditional hand puppets! Best for ages 4 and up. If you’d like to reserve tickets, email Margaret at margaretmoodypuppets@gmail.com or call (781)643-1228. 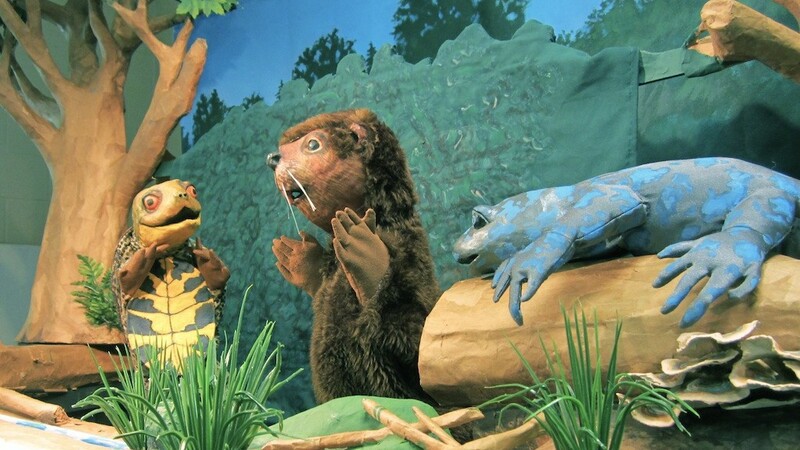 Flit to Sag Harbor with a kindly badger and four fairy friends on Saturday, January 2 at 11am at the new Goat on a Boat in the Bay Street Theater in Sag Harbor, Long Island. Mr. Badger is thrilled to meet Blossom, a flower fairy, in his garden, and agrees to help the fairies build a playground. And then it gets complicated: the fairies won’t use cement, and Mr. Badger wants to learn to fly. This gentle tale based on European fairy lore and features beautiful puppets by Sandra Pastrana as well as lyrical music created by Alison Plante. “Badger Meets the Fairies” is best for ages 4 to 10, and lasts 40 minutes. Only Mrs. Piggle Wiggle’s magic can convince the grimy Mathilda to take a bath in this light-hearted adaptation of a Betty MacDonald story. The story features needle-felted pig puppets created by Sandra Pastrana and me, and lots of gentle humor. 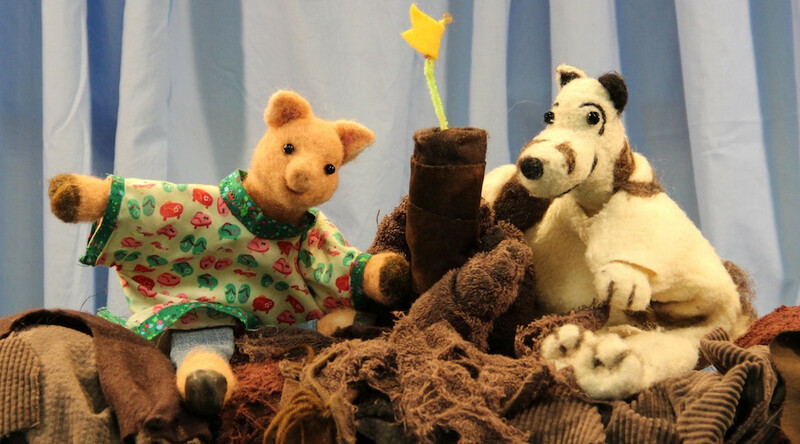 Come for the show; stay to make a simple sock puppet and play with puppets afterward! Best for ages 3 to 7. Mathilda’s Bath is the second show in this season’s Saturdays with Puppets series at Arlington Center for the Arts. 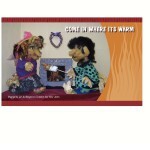 The series, which began in 2009, presents lively puppet shows for families on fall and winter Saturdays. Tickets are $7; 3 for $20. To reserve tickets email me at margaretmoodypuppets@gmail.com or call (781)643-1228. Blanding the turtle searches for a new home in Deborah Costine’s moving story of animals living in a wetland environment. The turtle can’t cross the new road built between her pond and the place she goes to lay her eggs so she sets off on a quest that brings new friends and solutions. Deborah designed and built the animal puppets in “Turtle’s New Home”with accuracy to help children identify animals of wetlands in Massachusetts. The show is best for ages four and up and will be followed by a play time with animal puppets and homes they might live in. 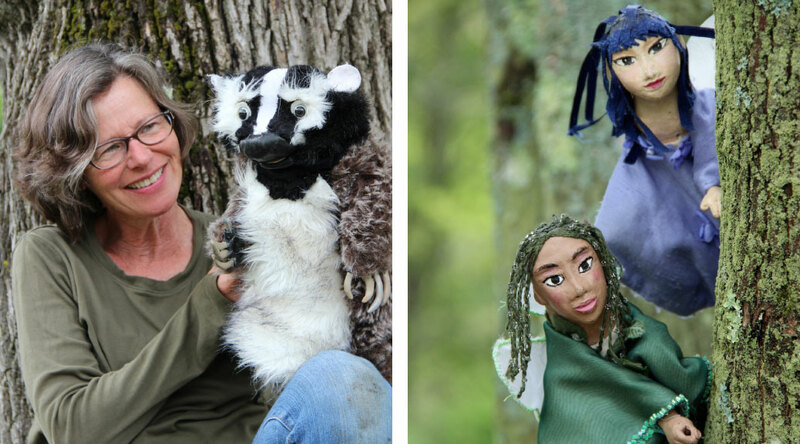 Deborah Costine is an artist, author, naturalist and puppeteer who has been presenting school and public performances throughout New England for over thirty years. She is a winner of the U.N.I.M.A. USA Citation for Excellence. “Turtle’s New Home” was produced with the aid of a grant from the Jim Henson Foundation. 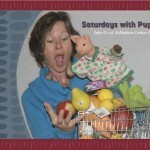 This year Saturdays with Puppets will have four days of fine puppetry at Arlington Center for the Arts, with two shows each, at 11am and 2pm. Hope to see you there! 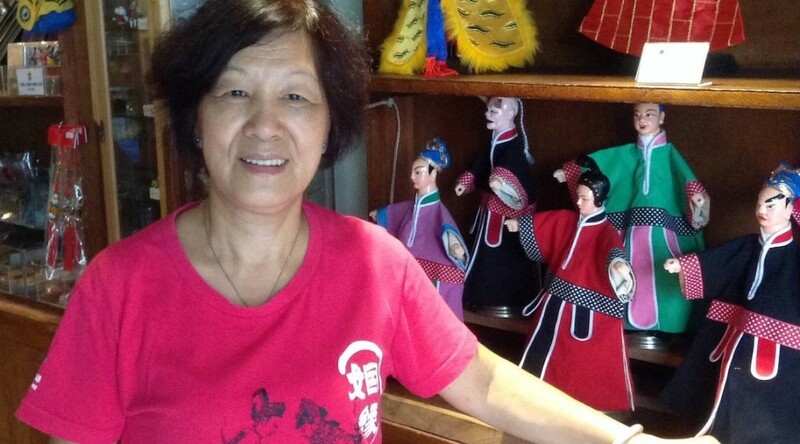 Tsai Su-jen is the troupe leader for the I Wan Jan Traditional Hand Puppet Troupe based in Sanchih, Taiwan. 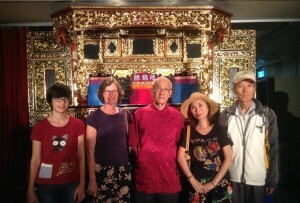 She and her family also operate the Li Tien-lu Puppetry Museum, which I was very happy to visit in August. Su-jen is the daughter-in-law of Li Tien-lu and puts a lot of warm energy into burnishing his legacy. I also had the chance to see a performance by Chen Hsi-huang, who has been designated a “National Treasure” in Taiwan for puppet performance and puppet-making. Funny and beautiful! Here is the view on a foggy morning from Yangmingshan, where I stayed with my father-in-law. Margaret Moody’s show Monkey King was captivating even for our youngest audience members. Her beautiful puppets were stars of the show and children enjoyed being able to see them up close at the end. A fan favorite at our library! Margaret and her puppets have come out for many First Teacher events in Roxbury. 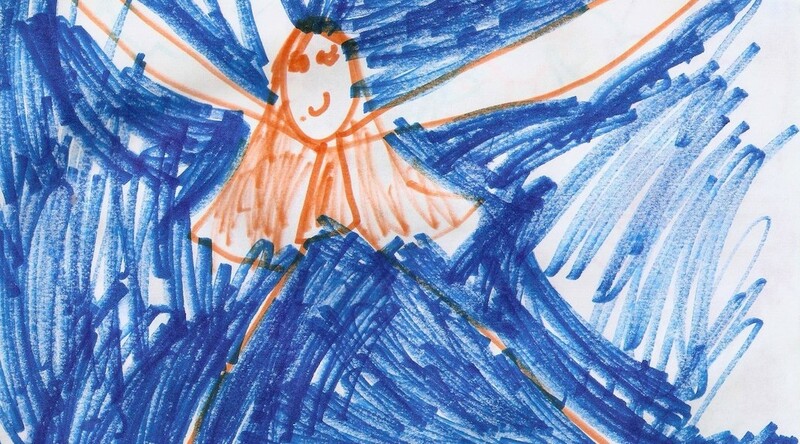 In this day and age when so many of our kids are zoned out on screens, watching them become transfixed by such an old-school form of entertainment – that actually calls on them to think creatively – is awe-inspiring. From young babies to teenagers (really!) our families were entranced. 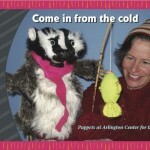 Join me and other Boston-area puppeteers for funny, gentle puppet shows on winter Saturdays at Arlington Center for the Arts. After each show we hope you’ll stay to play with puppets or make a simple puppet. And enjoy a coffee, if you’re an adult. Tickets are $7 at the door, 3 for $20. Blanding the turtle is in search of a new, safe wetland habitat. A road has been built between her little pond and the sandy hill where she goes every spring to lay her eggs. 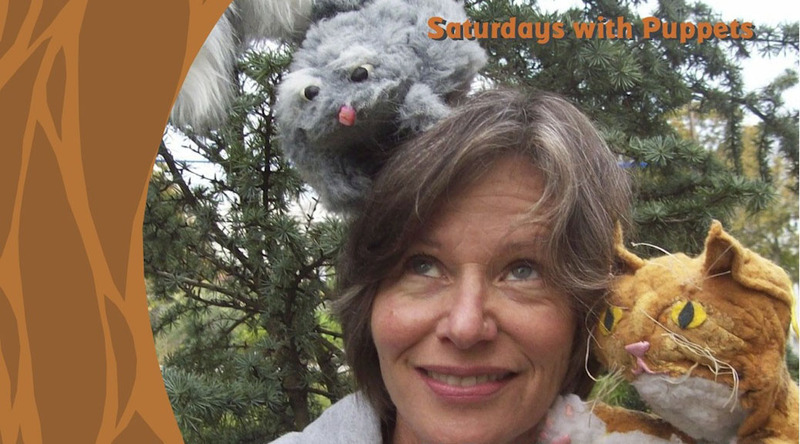 Join award-winning puppeteer Deborah Costine for this engaging and carefully researched story about friends and a wetland habitat. Only Mrs. Piggle Wiggle’s magic can convince the grimy Mathilda to take a bath. This story is a light-hearted adaptation of a Betty MacDonald story told with needle-felted pig puppets. Best for ages 3 to 7. 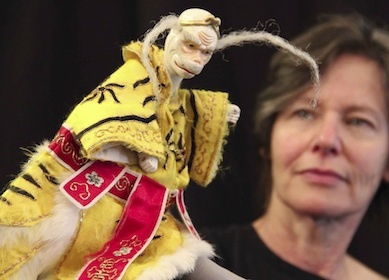 Usher in the Year of the Monkey with a puppet show starring the Monkey King. 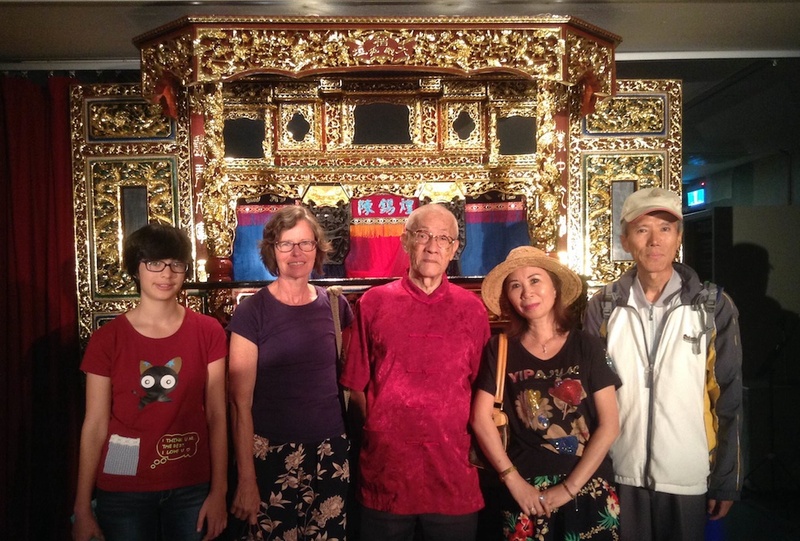 Margaret Moody performs an episode of the Chinese epic Journey to the West with traditional Taiwanese puppets. Stay after to try out traditional puppets and dance with a lucky lion. Best for ages four and up. Leopard is always bullying smaller animals until Rabbit turns the tables on her – with the help of her son and the jungle’s two largest beasts, Elephant and Rhinoceros. The audience – and Leopard – learn that cooperation works better than intimidation. Maggie Whalen’s beautiful hand-made puppets and funny voices bring joy to this story, inspired by a tale from Malawi.